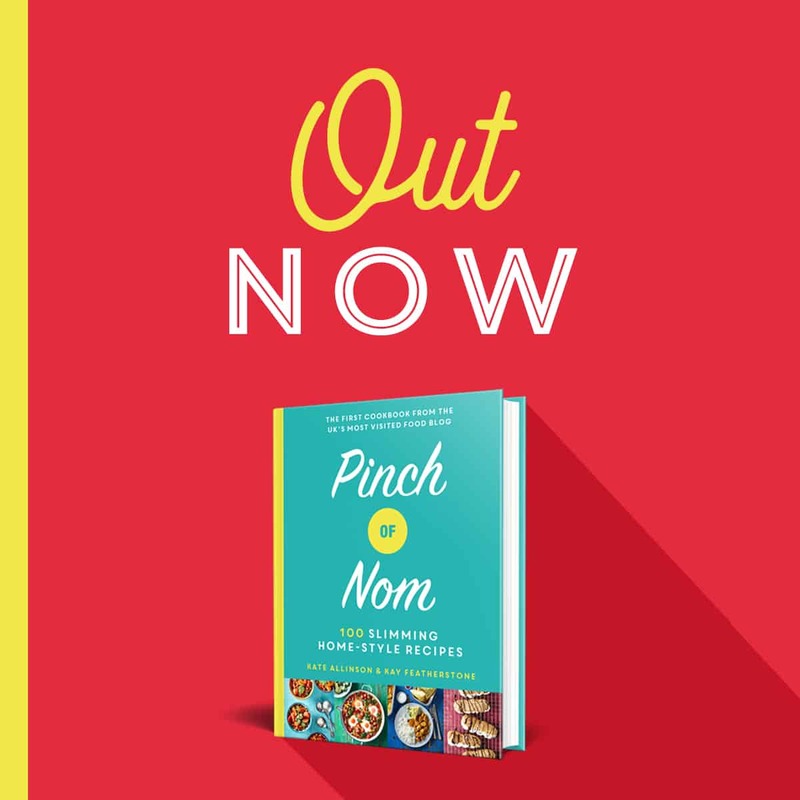 It’s not a secret that I am a total prosecco lover and this has often been slight pot hole when it comes to following the Slimming World plan. 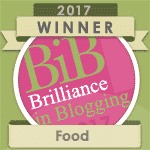 So when we were asked to review SlimLine Wine, I was pretty excited at the prospect! 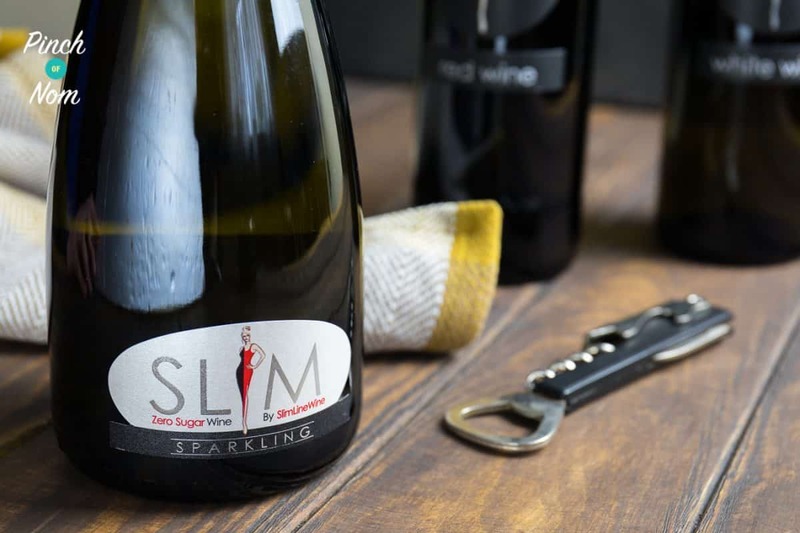 Sparkling wine, red and white wines have anything from 4 – 12 Syns per glass so I was interested to find out how many Syns were in the SlimLine Wine; but most importantly how the flavour was affected by the reduced sugar. 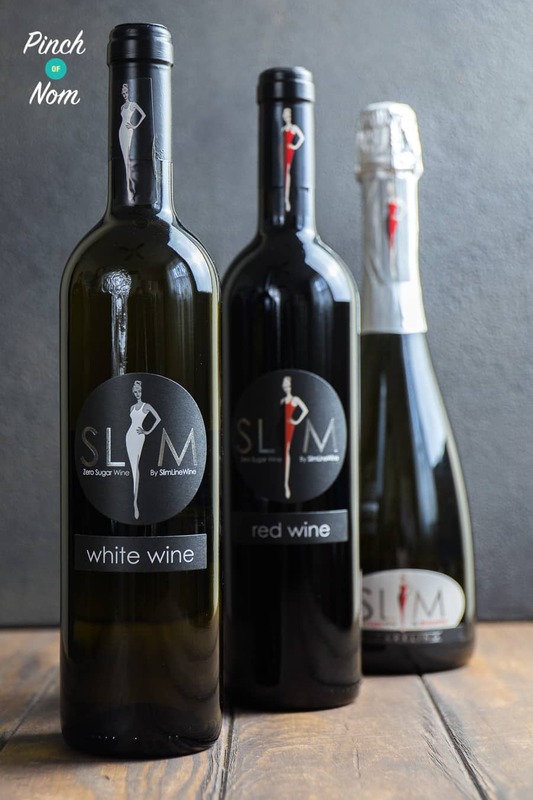 What does SlimLine Wine taste like? I tried three varieties of SlimLine Wine; Really Red, Crisp White and Super Sparkling White. They have recently introduced a Super Sparkling Slim Pink too! 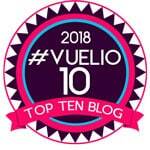 My past experiences with Low Syn wine has not been great – they are either incredibly sweet, especially when it comes to sparkling, or the reds taste like Ribena. 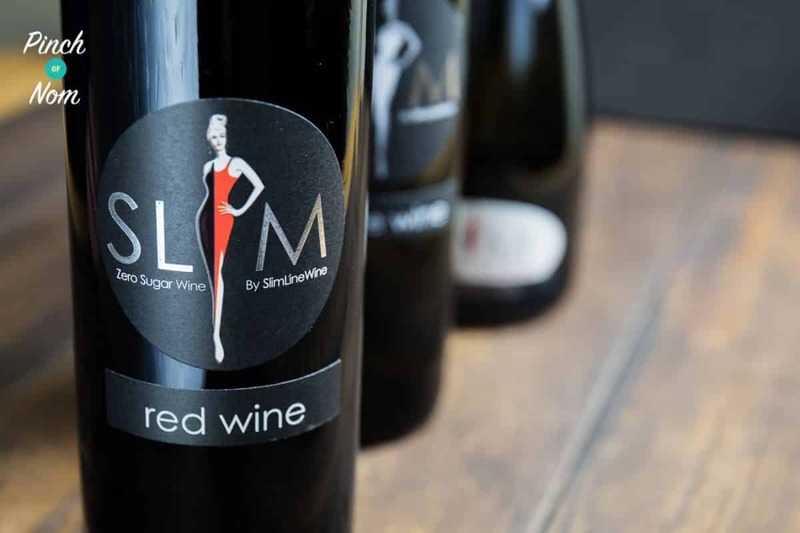 SlimLine Wine was very different to any other low sugar wine I have tried. The red wine was flavoursome with a good colour and hints of vanilla, without being sweet. It was slightly lighter than some reds, but a good drinking wine nonetheless. The white wine was also surprisingly refreshing, and as it’s name suggests, had a good crisp flavour. I find some white wines to be overly acidic without much flavour but this was not the case for this wine. And so, with trepidation, I tried the Super Sparkling White. The cork had a good pop, and the wine certainly had a great fizz! This Super Sparkling White tasted more like a prosecco than a champagne, and was crisp, dry and clean tasting. To my surprise, there wasn’t any hint of the sickly sweetness that I had expected! There perhaps wasn’t quite so much flavour as my usual bubbles, but I’d be hard pushed to tell the difference. All of these wines are 10-11% ABV which is a really good alcohol content for a low sugar wine! How many Syns are in SlimLine Wine? SlimLine Wine wines contain 412 calories a bottle. They in the Slimming World database as 3.5 syns for 125ml (a small glass) which makes them 7 syns for 250ml (a large glass). This is a pretty good Syn saving compared to the usual values, and in my opinion, better than using Syns on any lower calorie wines which are nowhere near as nice. Where can I buy SlimLine Wine? 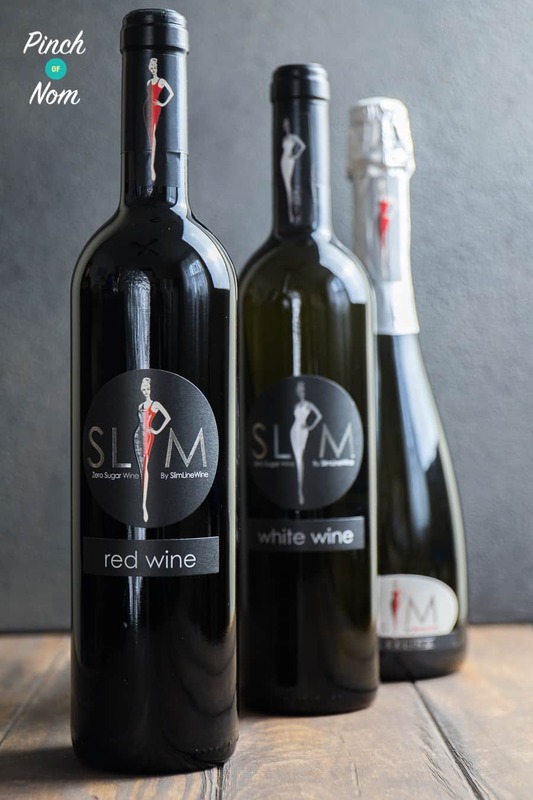 SlimLine Wine is available online from the SlimLine Wine website. Really Red and Crisp White are available in cases of 2 bottles for £17.98, with Super Sparkling White and Super Sparkling Slim Pink are £21.98 for two bottles. Delivery is £1.99 for two bottles, and £3.99 for anything over two bottles, though there are discount codes available for free delivery when purchasing 6 bottles or more. Delivery is available to the UK excluding Northern Ireland. Would I buy SlimLine Wine again? Yes! This wine really surprised me…mainly because it tasted like real wine! It is a little more expensive than some varieties in the supermarkets, but if you’re looking to stick to plan and within your Syns, SlimLine Wine is worth the money. Come join our Facebook group! We have over 515,000 members, who want to help you! You wouldn’t want to miss out on the fun would you? 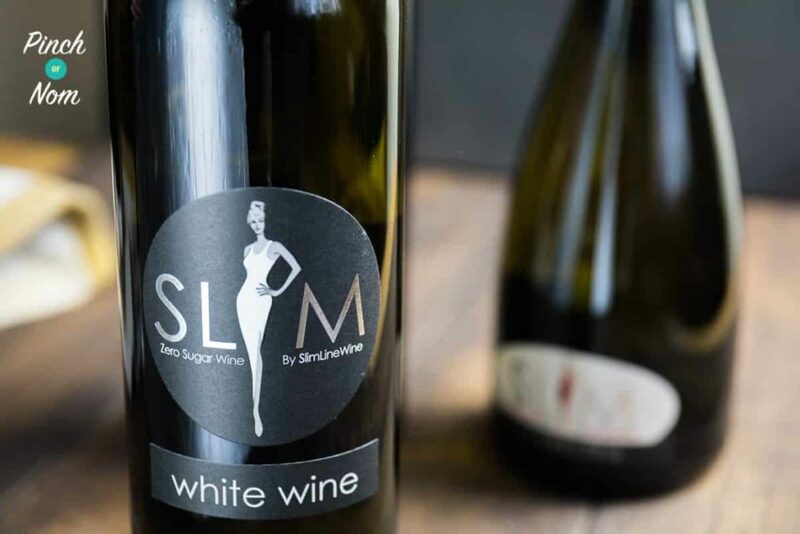 ‘We contacted SlimLine Wine, and we were told that all their wines contain 412 calories a bottle. This means that using the 20kcal = 1 Syn rule, it works out at 5.5 Syns per 250ml glass. As a dry red and sparkling wine drinker, can you advise are the wines taste dry or medium? I found that the red was medium rather than dry. I haven’t tried the pink sparkling, but the sparkling white is crisp and fresh with a fairly dry finish.